I see on the british site the armybook is “no longer available”, the american say “on stock”. Could mean the storage in the usa are still filled, while they are no longer available in the UK, means they are no longer produced. 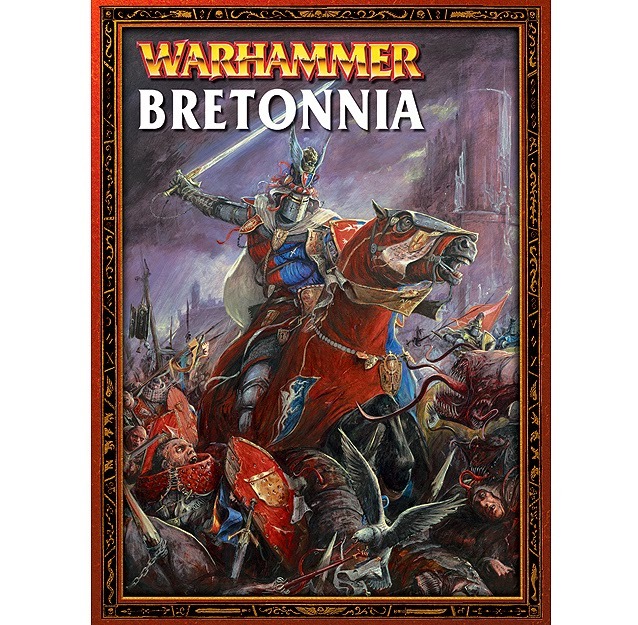 -Pre order date for the first bretons will be probably june 28th. The Armybook will come one or two weeks later. For the Lady of the Lake!